The NSA is Hacking, Listening, Recording, Storing, ALL COMMUNICATIONS! 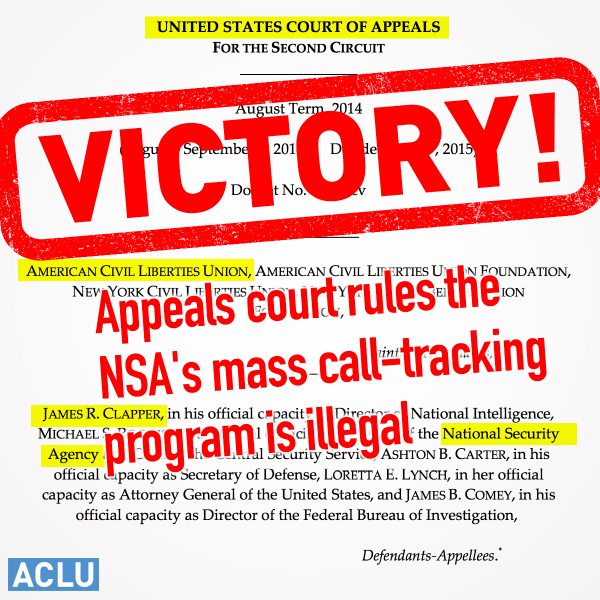 The NSA illegally spies on the entire WORLD, as well as ALL Americans! The NSA “National Security Agency”, is supposed to be FOR the People! What went Wrong?! The nsa is out of control! Find out what you need to know, here at Salvation Canada!!! PS, the nsa has hacked and destroyed this website many times. up and running asap. Thank you!